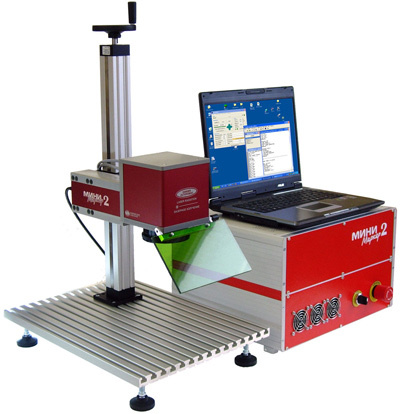 Packaging fiber laser systems. 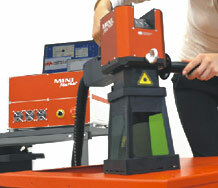 Portable manual marking system packaging. 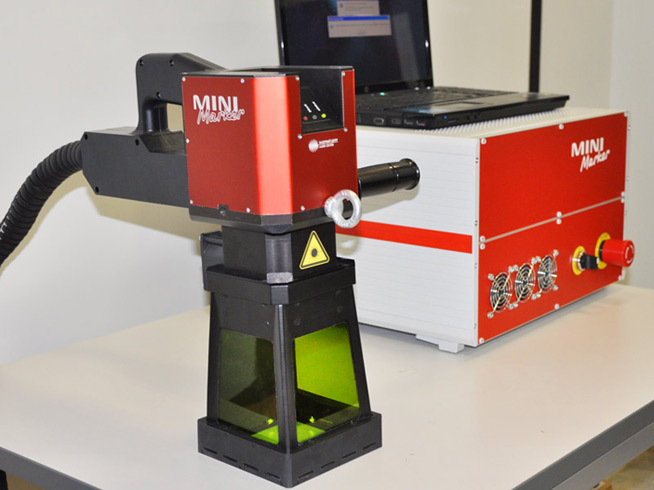 MiniMarker2 laser system is offered in different packaging depending on the application of the equipment. MiniMarker 2 can be a desk mounted unit or a built-in system with additional options, which broaden its capabilities. 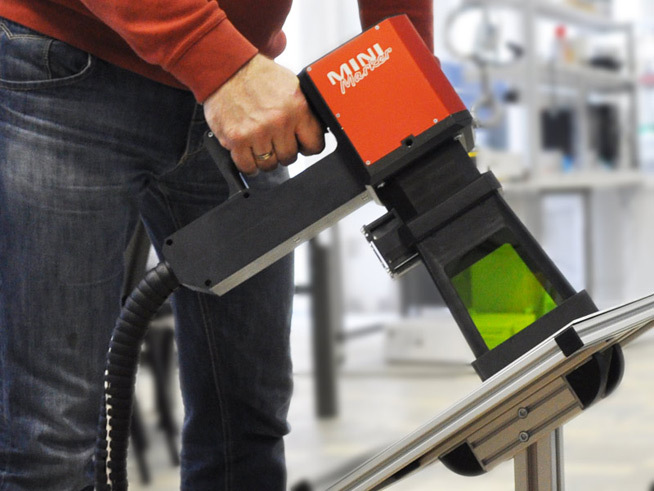 It could also be offered as a system with a portable marking unit (mobile system) for marking of bulky objects. 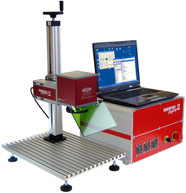 We offer additional options, which broaden the capabilities of the standard equipment: interchangeable lenses, rotation and travel devices, vertical axis electric drive, protective systems, and portable movable tables. The packaging also includes technical documentation, SinMark software distributive, 1,5 year warranty, express training.